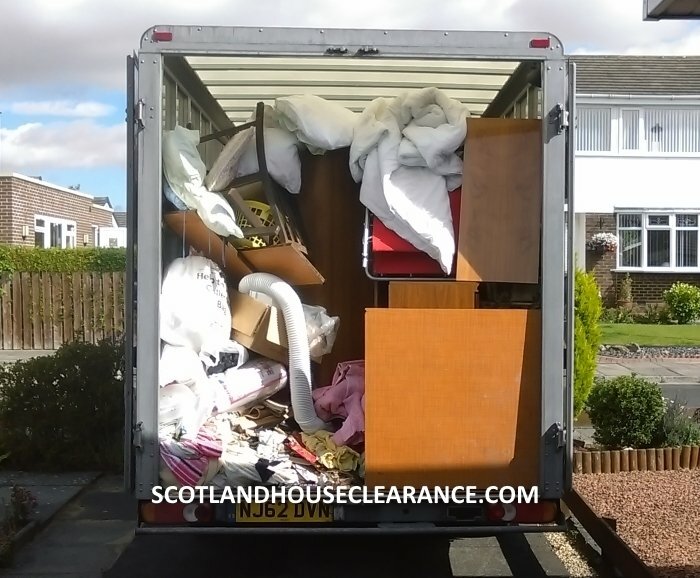 Scotland House Clearance Specialists > How Much Does House Clearance Cost? We like to keep everything simple, transparent & upfront. We do not charge per item as we believe this is totally unworkable and very misleading. Our price is not expensive & is not cheap, we believe our price is good value for the service we offer, we are licensed & insured & professional. All the contents of the house are disposed of 100% legally either by donating to charity or recycled at licensed waste centres. Our charge covers our staffs wages, our fuel & all our recycling costs, unfortunately it is not cheap to dispose off non reusable items legally. 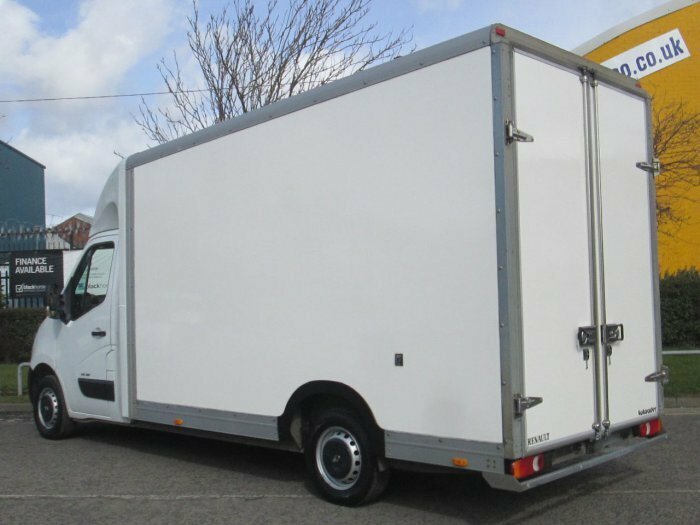 Our price covers 1.5 ton waste or one of our vans filled from top to bottom. If the property contains a lot of items then we will do a 2nd load for you on the same day and just charge 50% of the original cost, the extra 50% basically covers the recycling centres charges for the extra van load. Different house clearance companies charge different prices, NHC House Clearance How Much Does It Cost? guide will hopefully give you an insight into the actual expenses a legitimate house clearance company will incur during a standard house clearance service. Remember, some house clearance companies operate outside the law and give the industry a bad reputation. Nobody wants to see our countryside littered with fly tipped waste, so all were asking is be mindful of company’s that undercharge.